For many people, the use of illicit drugs brings a welcome emotional release from the stresses of everyday life. 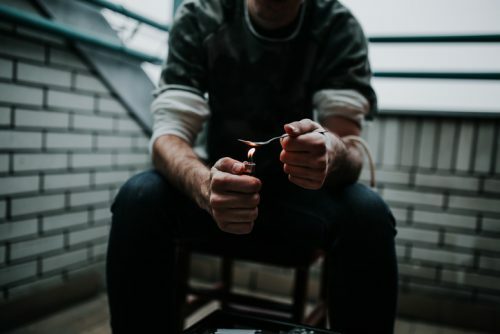 The use of drugs at the weekend as part of a modern lifestyle is becoming more and more common across the Western world, which is leading to more and more cases of drug abuse. What about the risks though? If the effects of drug misuse are not immediately visible, does that lead people to believe that there is no risk of harm? Drug addiction is a disease like any other. The effects may not be immediately visible to a person vulnerable to addiction but nonetheless they are there. DrugWise reports that, in England and Wales, there were 3,674 drug poisoning deaths in the year 2015. Of this figure, 67% involved illegal drugs. This is the highest level recorded since 1993. The highest level was in the North-East of England and the lowest was in the East Midlands. Three times more males died than females. These figures paint a very disturbing picture of one of the outcomes of drug abuse. However, even if drug abuse does not prove fatal, there are other risks that should be considered. When addiction takes hold of a person, they will go to any lengths to get their next fix. This can include spending money that they just do not have. If they also have a family, then this can put tremendous pressure on their spouse and children. Many families have been torn apart because of the drug abuse of a spouse or parent. Drug abusing parents may find themselves involved with social services if their lifestyle means that their children’s needs are being neglected. A drug addict may find themselves alone if their spouse is unable to cope with their behaviour. Once addicted to drugs, many users find that they are unable to concentrate and forget important appointments. If they are in employment, they might be taking more and more time off work ultimately leading to dismissal. Having lost their family, employment, and friends, many addicts find themselves homeless. With a life spiralling out of control, the risks of drug addiction are not limited solely to a person’s physical health and well-being. Drug addicts may find themselves socially isolated from groups of people who were once their friends and their support network. Without money and friends, it is much more difficult for someone to break the cycle of drug addiction. Are all drugs equally dangerous? Tranquilisers, heroin, and alcohol are called sedatives – they slow down both your brain and your body. Sedatives can result in a fatal overdose if you consume a lot of them within a short time. Sedatives can also affect co-ordination making accidents more likely. If you are responsible for children in your care or you are driving a car, then both you and others will be in danger if you have taken sedative drugs and the effects have not completely worn off. 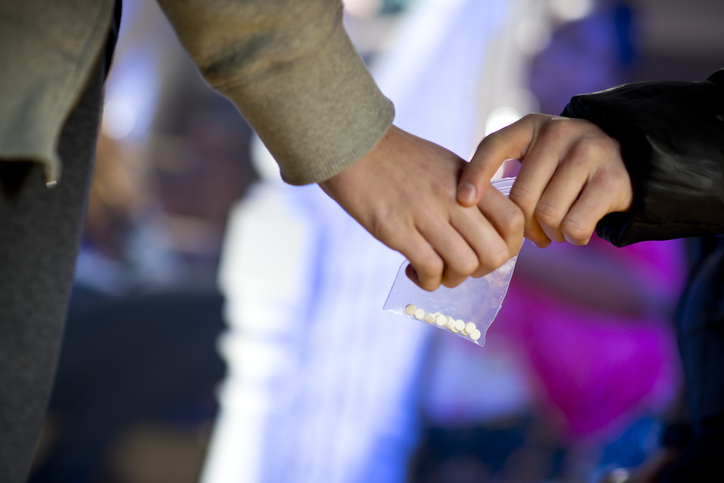 Ecstasy, crack, cocaine, and amphetamines work differently – they’re stimulants. Stimulates energise you and they make you feel much more alert to what’s going on around you. Stimulants can produce anxiety panic attacks and they may be particularly dangerous for people with heart or blood pressure problems. Magic mushrooms, LSD, ecstasy and cannabis are hallucinogens which change the way things smell, taste, sound, and are to the touch. Whilst under the influence of these drugs, a user might have disturbing experiences which lead to erratic or dangerous behaviour. Is There a Safe Way to Administer Drugs? No matter how a drug is administered there are always risks. Injecting drugs is risky because it is difficult to know how much has been taken. If needles are being shared, then there is a risk of cross infection from another user. Injecting drugs causes damage to veins and arteries. Once the vein collapses, then the user must find another one to inject into. Infection from contaminated needles can cause ulceration and gangrene. If left untreated, amputation of an infected area may be necessary to preserve life. Eating or drinking is probably considered the safest method but can be risky if a lot is consumed in one go. Smoking, by comparison, is relatively safe though regular smoking can damage the throat and lungs. Not all damage caused by drug misuse becomes immediately visible. The use of cannabis increases the risk of developing a psychotic illness especially if use commenced in the teen years. Cannabis use may also affect fertility. Pregnant women using cannabis may harm the unborn baby’s brain development and increase the risk of a baby being born small or premature. Use of cocaine can create disturbances in heart rhythm. The user is at risk of a heart attack, stroke or seizure. More obvious side-effects include nausea and abdominal pain. Users of heroin are at risk of overdose if they also take other drugs such as benzodiazepines or methadone. Addicts trying to reduce their heroin intake may be given methadone as a heroin substitute but they can give in to temptation to still use heroin on top. Once heroin is in the system the user can quickly fall into a coma, experience respiratory arrest and death. The risk of this occurring is much greater if an addict has not used heroin for some time and has relapsed. The risks associated with drug taking increase with the length of time that drugs are being used and the age of the person concerned. 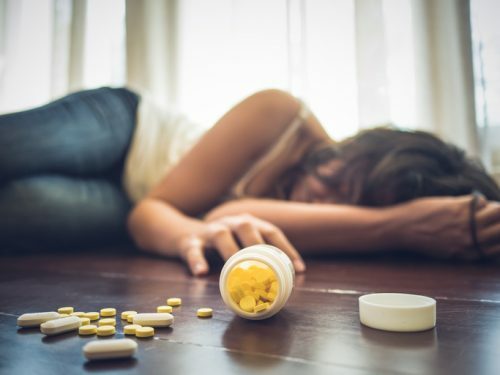 It is also important to remember that drug taking can be fatal the first time it is used if that person has a severe reaction to the drug in question. If you would like further information on the risks associated with drug abuse you can contact us by telephone on 01923 369 161 or email us, info@cassioburycourt.com.